Studies conducted in England, Finland, the United States and Wales have shown that eating apples helps improve lung health. People who increase their apple intake in smog & smoke filled cities experience less coughing and wheezing. 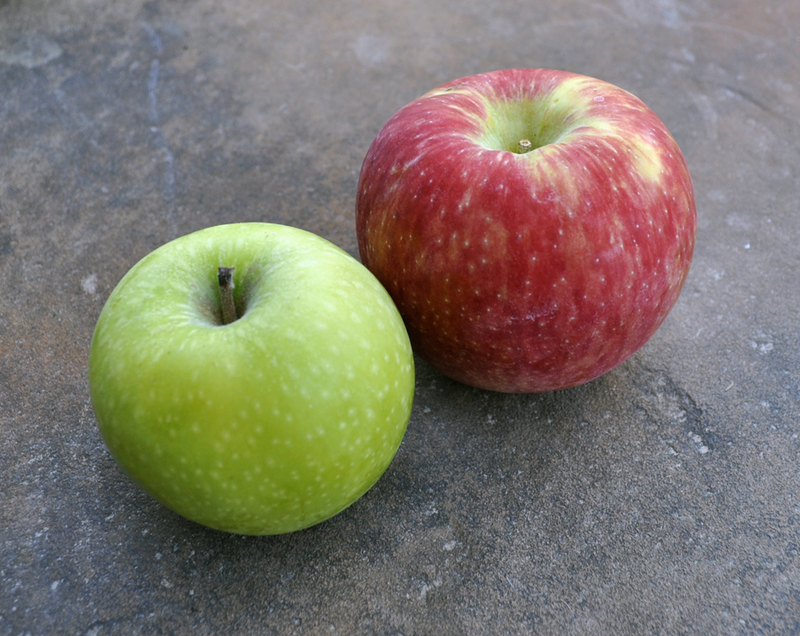 And according to Chinese Medicine, apples help the lungs recover from coughs and cold. Articles to Increase Your Apple I.Q. * Will an Apple a Day Keep the Doctor Away?